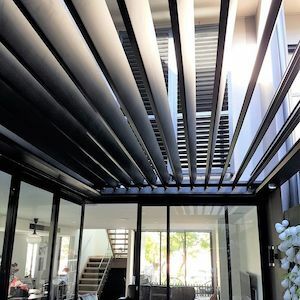 Bring the outdoors in with a stylish and flexible opening roof system from Instaco. 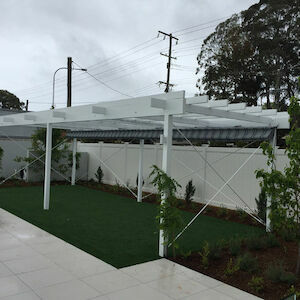 No matter the size or layout of your outdoor area Instaco can design and install an elegant solution to suit your lifestyle and climate. 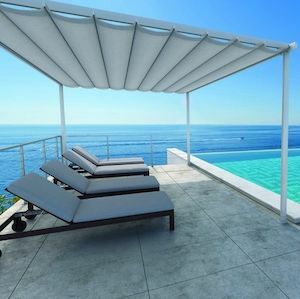 From waterproof flexible skins made from high strength, UV stable PVC through to aluminium louvre style blades that controls exactly how much sun and breeze flows through to the living space underneath, Instaco have a product perfect for your home, cafe, restaraunt or bar. Instaco's friendly customer service team can guide you through the whole process from product selection and engineering requirements to council planning and final installation and testing. 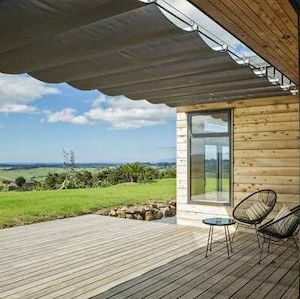 An effortlessly stylish and built to last retractable shade cover! 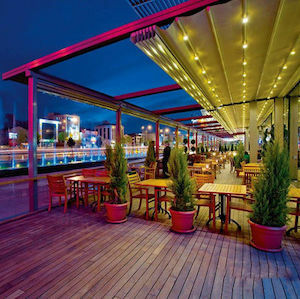 A versatile retracting roof system! Aluminium louvred opening roof system! Sophisticated roman roof shading system! 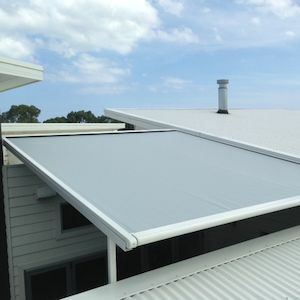 A unique retractable shade sail system built for all conditions!